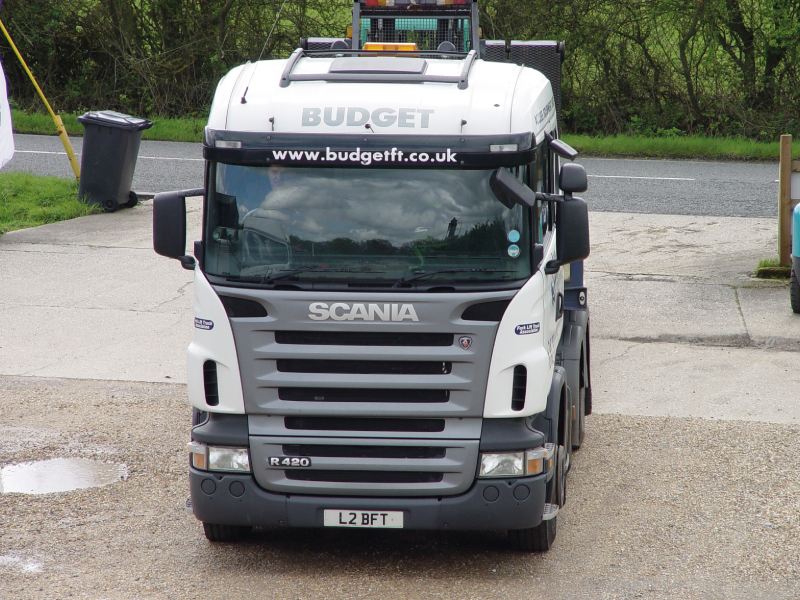 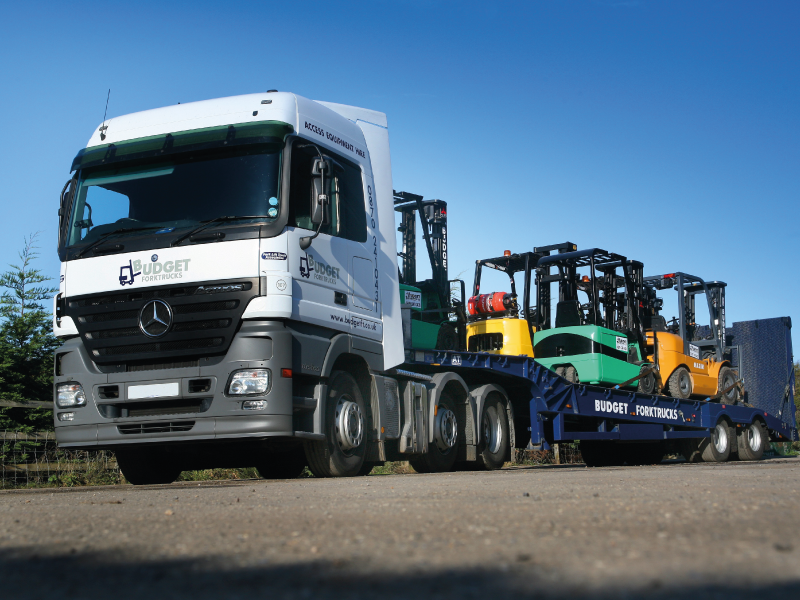 At Budget Forktrucks Ltd we can provide fast efficient forklift transport services for all your requirements. 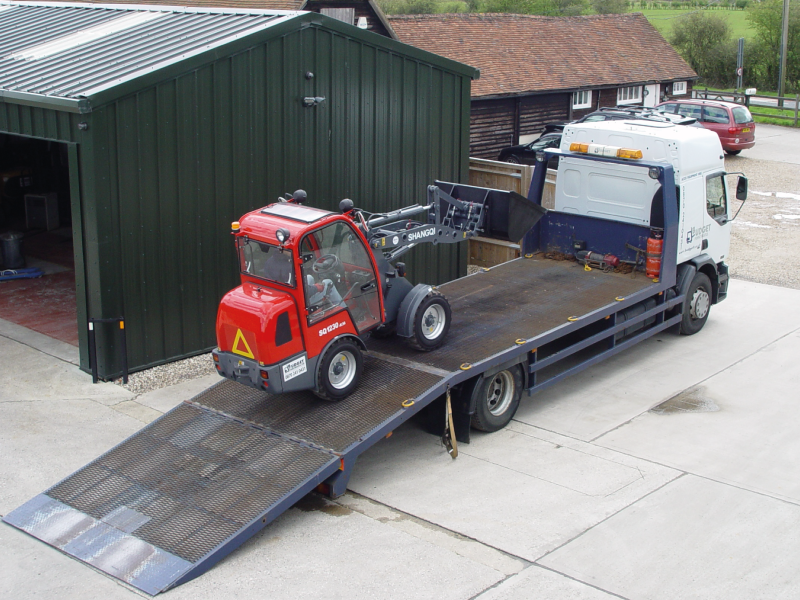 Our two purpose-built Lorries boast a load capacity of up to 22 tons from our semi sloping low loader with full-width ramp. 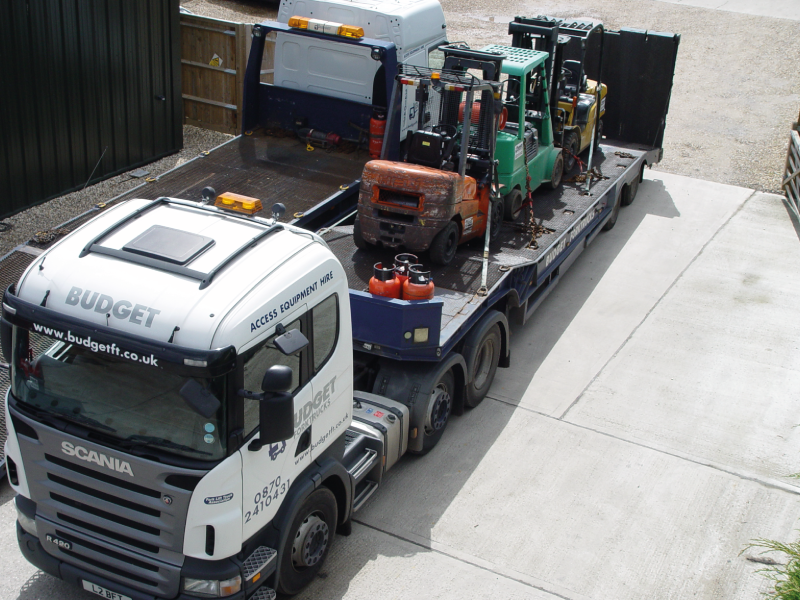 We can deliver within the London Emmissions Zone (LEZ) in and around London at competitive rates. 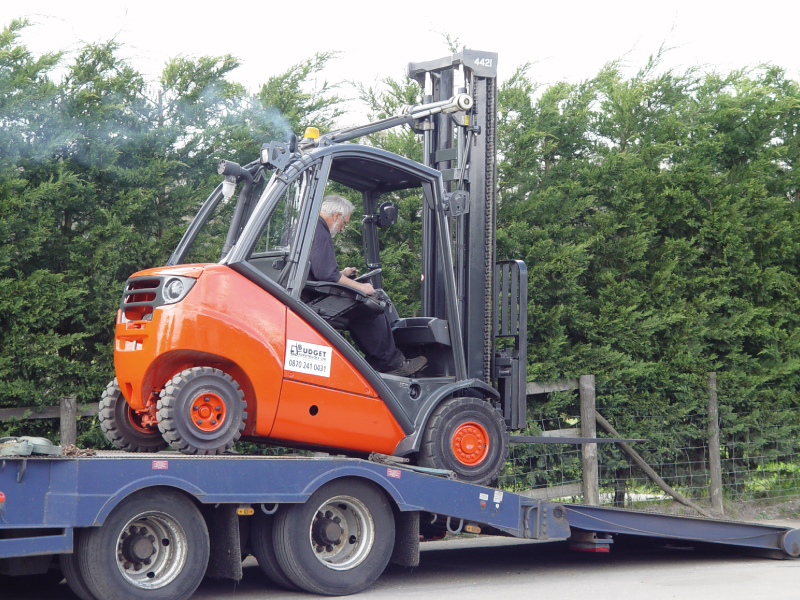 All our drivers are trained and experienced in moving a full range of Material Handling Equipment. 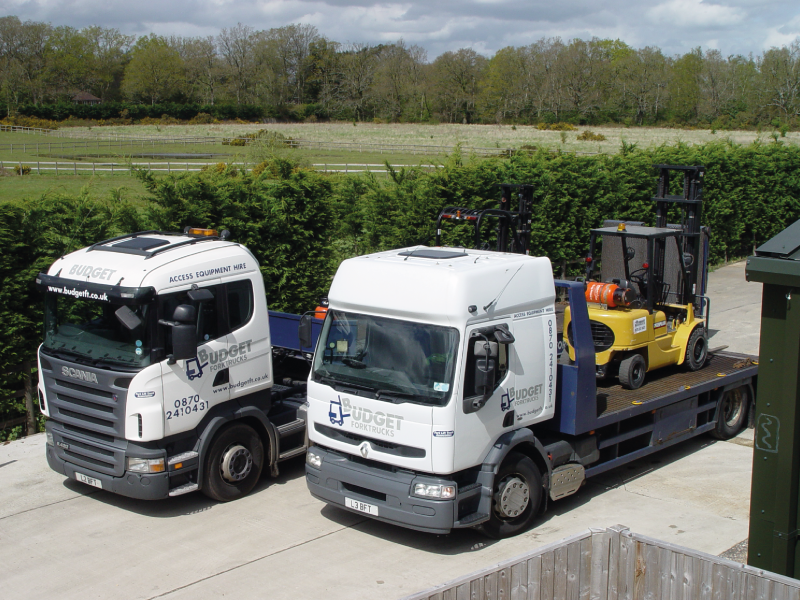 Our forklift transport & hire team can provide you with a fast same day delivery of our hire fleet or relocate your equipment at a time to suit you.